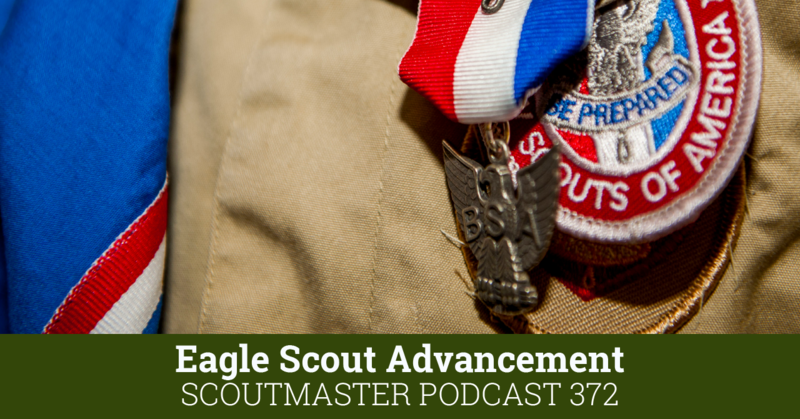 … because it builds character through applying the Scout oath and law. When we think of discipline we often think of systems of rules and punishments. These things are more familiar to our Scouts than open-ended situation where they follow principles. Asking them to judge themselves rather than issuing judgments may be something new. They will catch the spirit of this, but it takes a little time, and a consistent message. We don’t need rules and regulations when it comes to discipline, and we don’t want them. 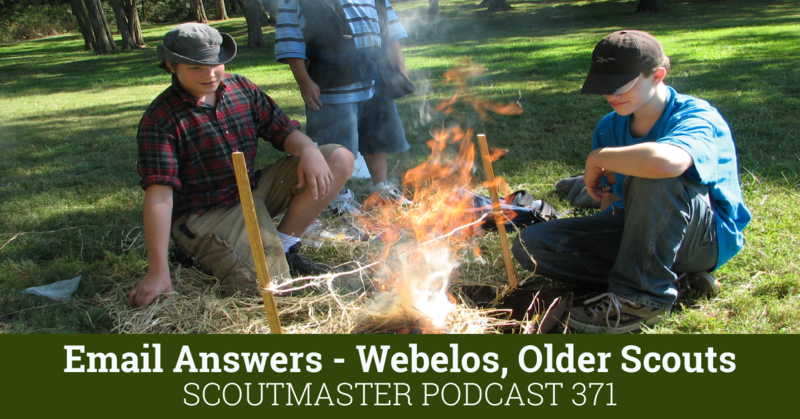 Scouts find all kinds of ways around rules and regulations. It’s not as easy to find a way around your own conscience. 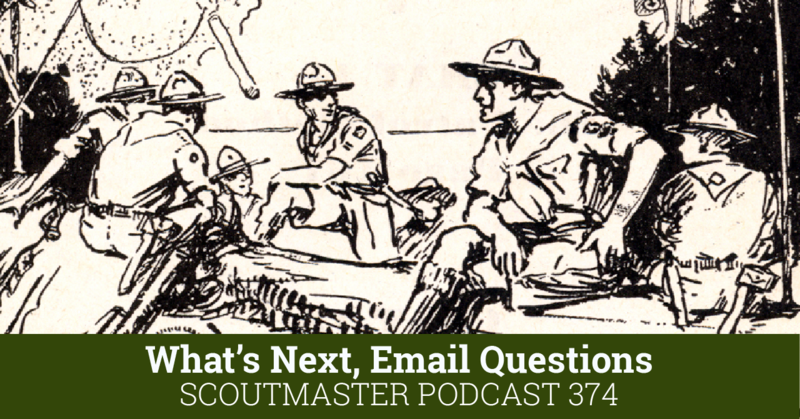 Rules and regulations are imposed impersonally, the Scout Oath and Law are adopted personally. 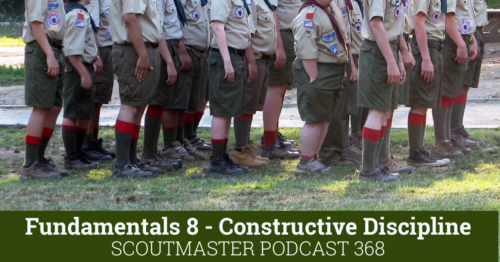 Constructive discipline is defined by the Scout oath and law. 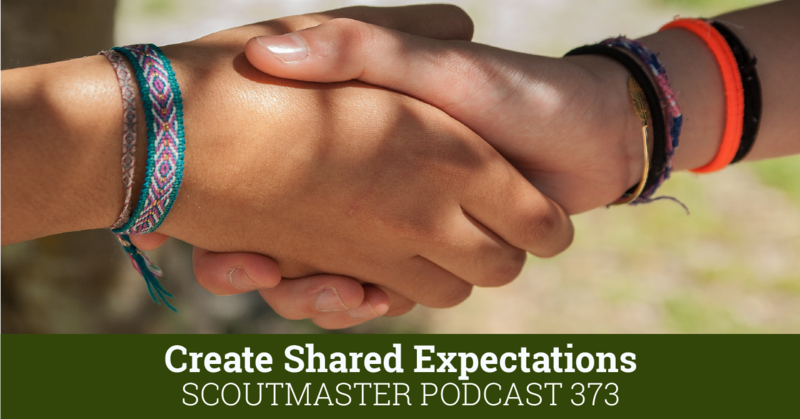 Scouts learn we are woking with living principles rather than words we repeat dryly during ceremonies. How do we apply constructive discipline, require accountability and promote responsibility? My answer is twofold – be an adult and be kind. 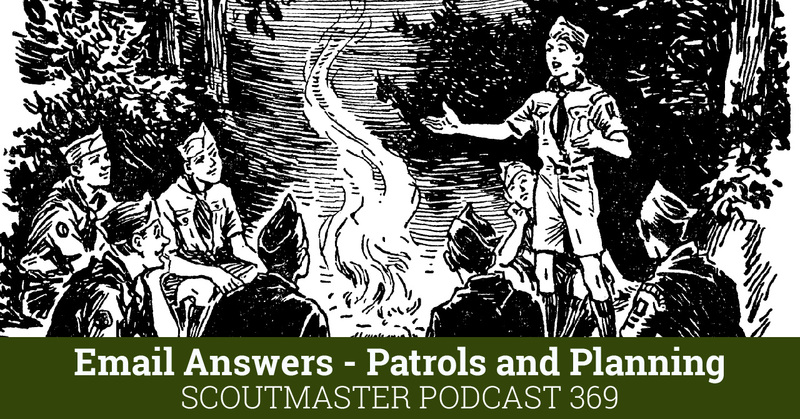 When problems arise my best practical advice is working things out by asking lots and lots of questions and helping the Scout understand the implications of his actions. 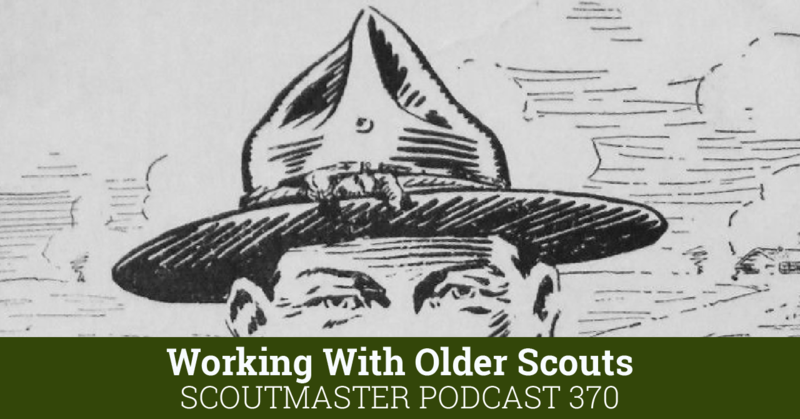 In almost every case the Scout will work things out with very little prompting. Compassion and kindness are not weakness, they are a strong influence in our lives, and at the heart of applying constructive discipline.